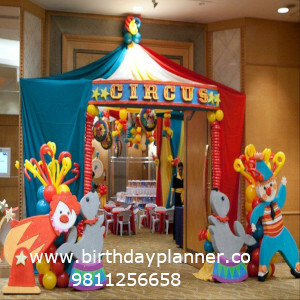 Boys Theme Party Planner includes all type of themes related to boy, all the props and color combination are according to boys . 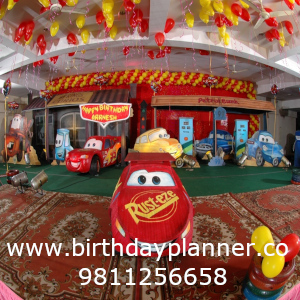 Some boys related theme are Chota bheem, Candy land , Doraemon, Krrish, Dragon etc.. Games and activities are according to choice of boys. 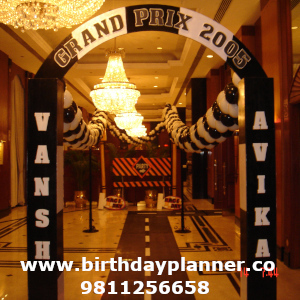 Boys Theme Party Planner. 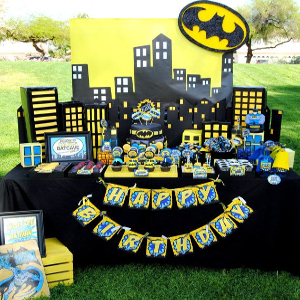 Best Boys theme party ideas that will blow your mind . 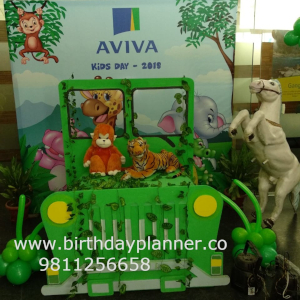 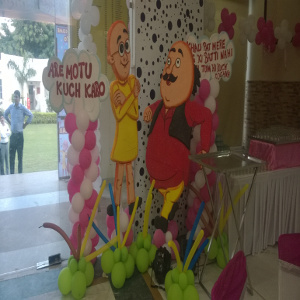 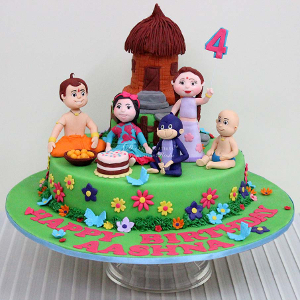 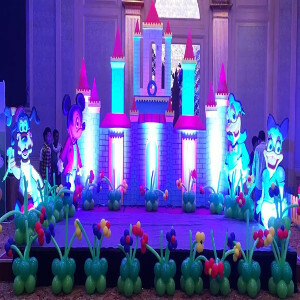 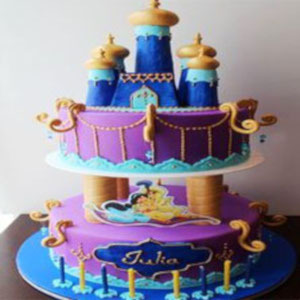 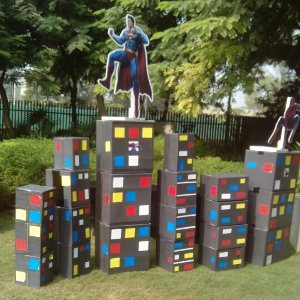 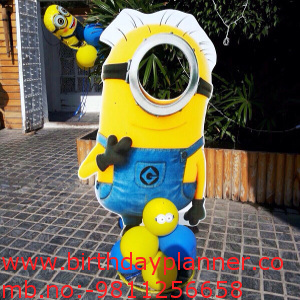 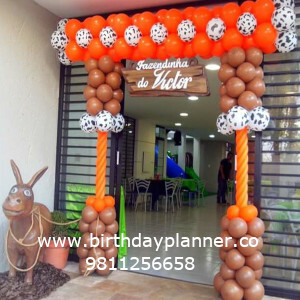 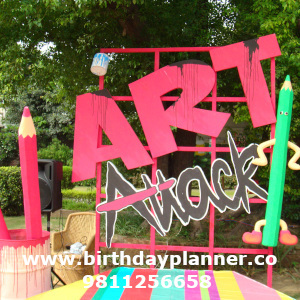 Some of them are Chhota bheem theme party ideas , doraemon theme party ideas , Batman theme party ideas , Similarly Motu patlu theme party ideas , Minions theme party ideas , Super hero theme party ideas. 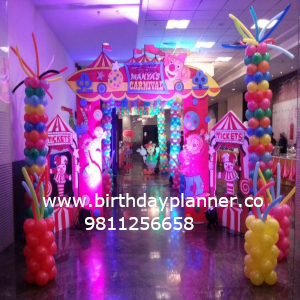 Some other theme party like Candy land theme , Krishna theme party , M and M theme party. 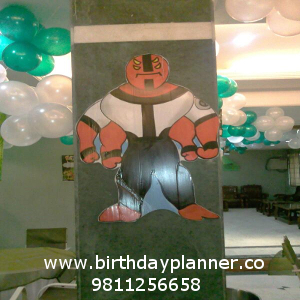 Boys Theme Party Delhi. 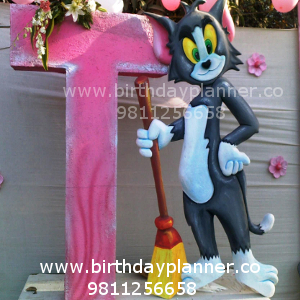 Some customized theme party for boys such as cat in the hat theme , adult theme party ideas. 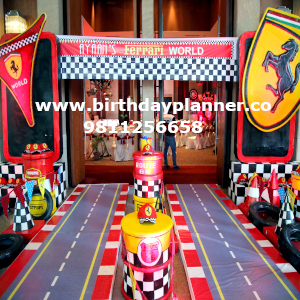 We also have different games ideas according to the the theme for boys theme.Boys Theme Party Decoration. 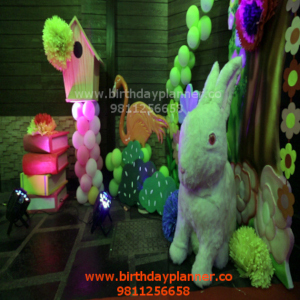 We have different decoration ideas for theme party . 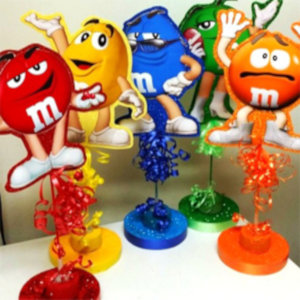 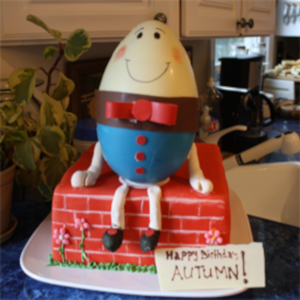 Having different variety of cake table decoration ideas. 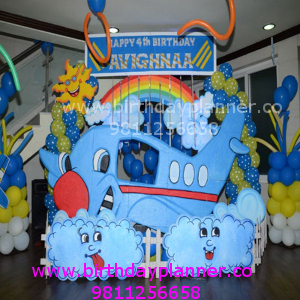 Different variety of backdrop for cake table. 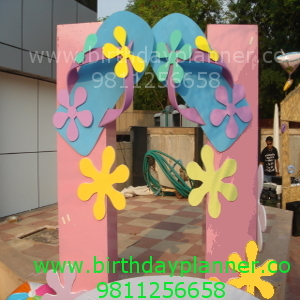 Hence we also have variety of photo booth ideas for photo shoot . 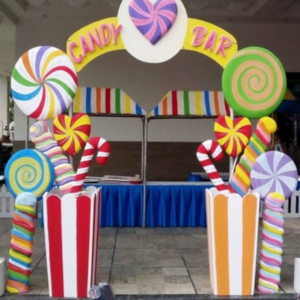 Selfie booth to take selfie. 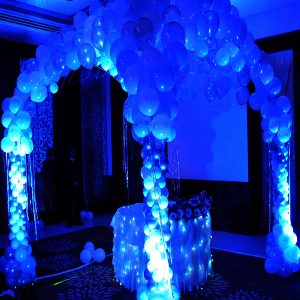 Hence different variety of hangings for decor. 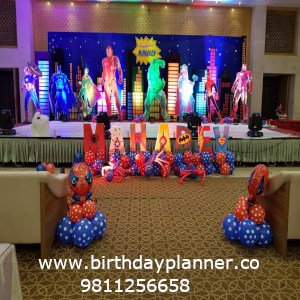 Boys Theme Party Delhi. 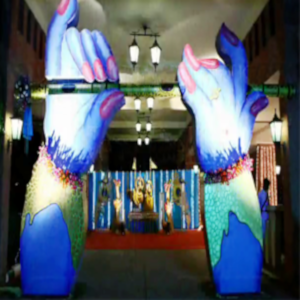 Hence entry gate decoration according to the theme . 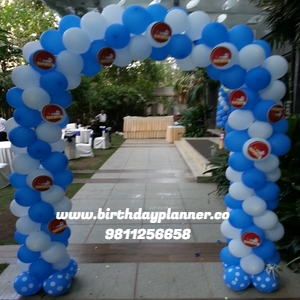 Some pillars with cutouts decoration. 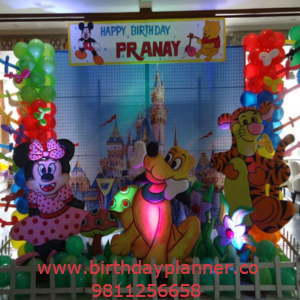 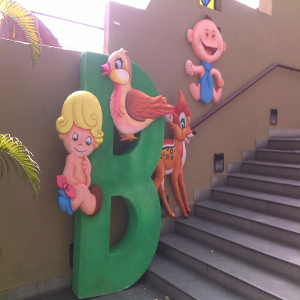 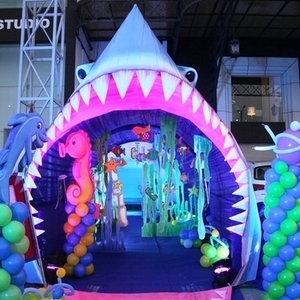 2 D / 3 D/ 4 D cutouts of theme for decoration. 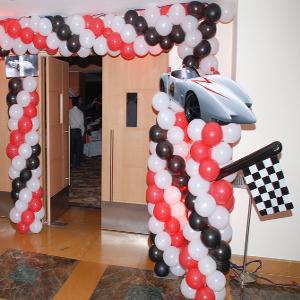 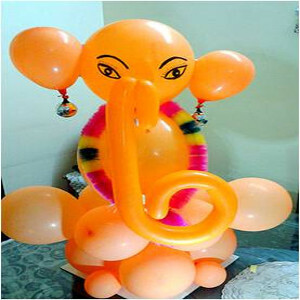 Boys Theme Party Decoration.